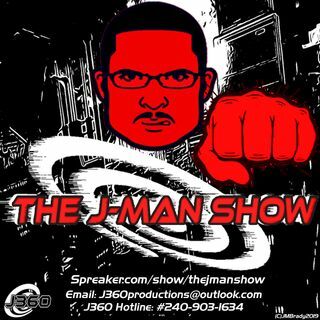 The J-Man Show is back for 2018, and this week J is discussing the importance of Mainstream Media in our society. He will look into the bare functions of what Journalism is all about from its ethics to the importance of the First Amendment. He'll look into the problems with mainstream media as well from personnel to station ownership and more. He will also discuss why Trump's claims of "fake news" is destroying the fabric of free press and how come you should give the ... Maggiori informazioni media a little more credit for doing their jobs.